Investing in our future by capturing and preserving the heart of our company’s wisdom and experience.  Training has always been the foundation for developing successful leaders. 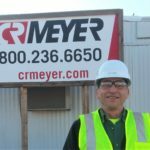 To assist with an expanding training regime, CR Meyer acquired a facility in Kaukauna, Wisconsin, named the Charles R. Meyer Leadership Center. 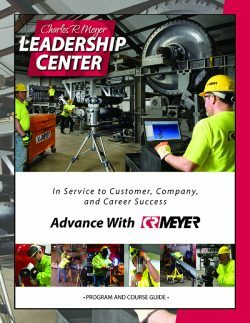 The leadership center has a paper machine, extruders, alignment tools, and other equipment to train our selected participants to be future leaders of our company. professional development, and trade. The goal is to pass on collective wisdom from our tenured tradespeople to the next generation of tradespeople.